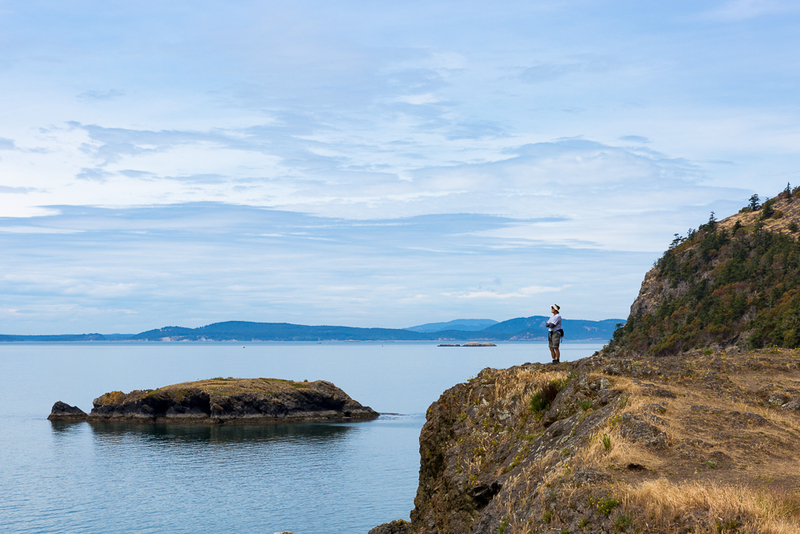 Deception Pass State Park in Washington State. I call this one: "Standing on the Edge of Forever". Very nice capture. The person adds a lot to the composition. Thanks, wasn't even planned, it was just some guy standing there.